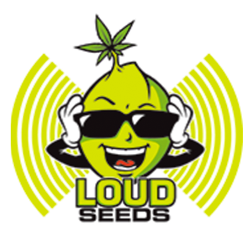 Loud Seeds have won a number of Cannabis awards over the years, including a first place award at the Cannabis Cup in 2012. 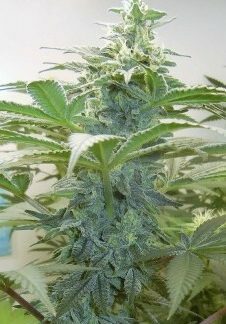 The company is run by James Loud and Mike Seeds who make sure they only work with the finest Cannabis strains in Europe. 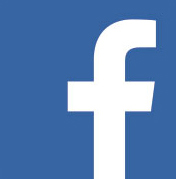 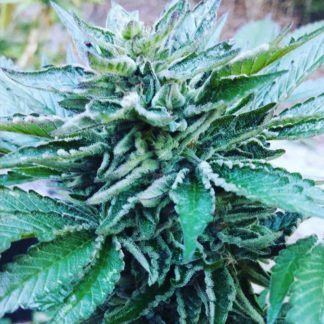 They are currently working on stabilizing and creating Californian style genetics of both regular and feminized seeds which are known to be some of the best in the cannabis market.